Poplar is characterised by its fine even texture, indistinct growth rings and light colour. The even pale colour, depth and lustre give poplar a unique and attractive appearance and finish. Poplar is a light coloured soft, low density hardwood timber. The sapwood is usually indistinguishable from the heartwood and almost white. Growth rings are not conspicuous and texture is fine giving the unfinished timber a plain appearance. However quartersawn material has a speckled lustre and attractive 3 dimensional depth once finished. Furniture, interior joinery, panelling, mouldings, packaging (the wood is odourless), kitchen utensils, doors, truck decking, shoes. The strength properties of poplar are relatively low. In bending strength and stiffness poplar generally compares favorably with radiata pine on a wieght for weight basis. Strength-related properties increase with distance from the core. Therefore, the longer a poplar stand is allowed to mature, the more high-strength material will be available. However, poplar is not recommended as a structural timber because only limited dataStructural properties of timber from two poplar varieties, Journal of Forestry Science (1985)Click here for pdf... is available on the characteristic stressesRefer to NZS 3603 Timber Structures StandardClick here for more details... and treatment would be requiredRefer to NZS 3602 Timber and Wood Based Products for Buildings StandardClick here for more details... to hazard class H1.2 for internal structural uses. Kawa variety*Physical properties vary for different clones. See FRI bulletin No. 124, 17. The poplars. Poplar wood is tough and resistant to wear rather than strong, and takes a lot of punishment before splitting. Such attributes make it useful for applications such as truck and trailer decking. Tension wood can cause unseasoned timber to warp and care must be taken in seasoning. 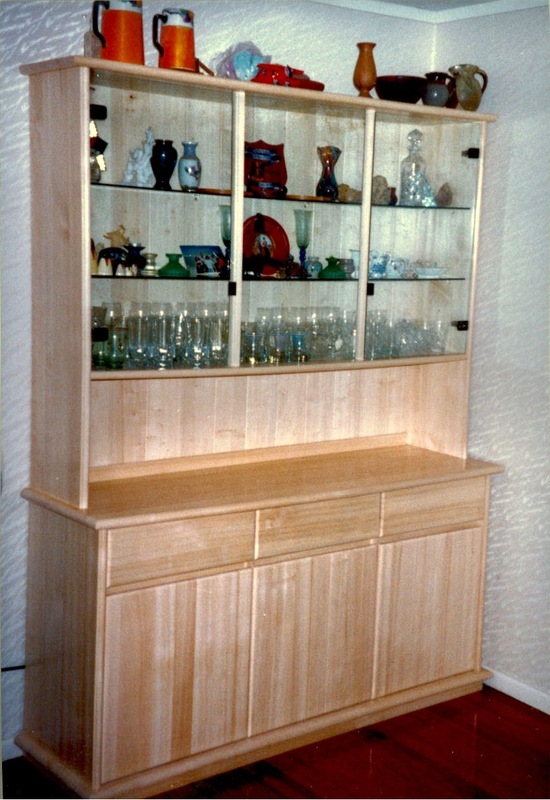 The machining, bonding, and finishing properties of poplars are quite good, making the wood well suited for a variety of uses, from furniture to veneer manufacture. Sharp knives are essential to avoid chipping when planing. The fibrous surface requires considerable sanding to ensure a high quality finish. Poplar takes application of surface coatings well and takes an even stain. Poplar timber is not ground durable. CCA preservative treatment gives variable penetration.